Tippie Toads sells personalized goods, anything from mugs to aprons can be personalized. There are lots of color choices and monogram options to choose from. I myself have been enjoying that pretty pink market tote you see above. I use it for my grocery shopping and it does this job so well! The cost is so little when you think about how often you will use it, only $28 ARV plus shipping. I like that I can just fold it up and stow in my mini van when I am finished using it. The handle is so comfortable to hold for my tired and sometimes sore hands. The side pockets inside are great for smaller items, like that pack of gum you don't want to lose in your items. The seems are all strongly sewn and the whole thing is very high quality. 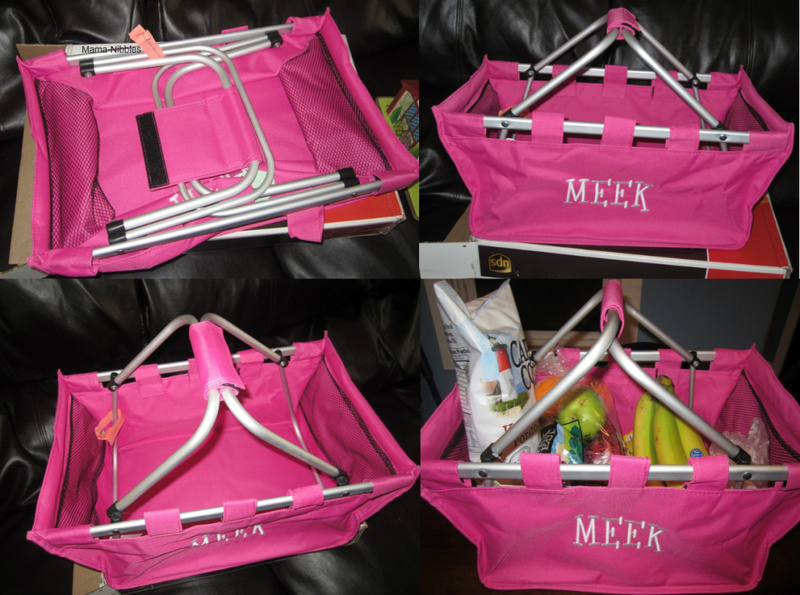 I can't wait to take a trip to our favorite beach with this and use it as a picnic basket! I can see so many uses, the possibilities are endless. If I were shopping for a wedding gift this certainly would be a lovely gift to give the couple, you could monogram their last name on it in any font or color you wanted and then fill it like a gift basket! Would be so handy for the kids backpacks for school! Oh so cute for a party or celebration! Such a fun item for parties this spring and summer! Okay, so now that I have told you all about Tippie Toads I still have one more surprise for you all! 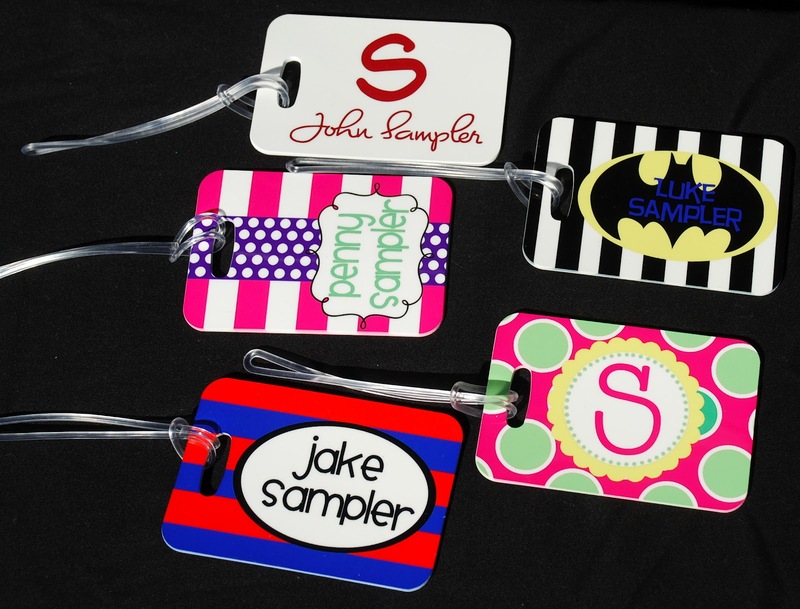 Tippie Toads is going to be sponsoring the giveaway of one personalized iphone 4 case! If you want to have the chance to win you will need to come back on March 22nd when I will be rolling out my entry form in the Spring Buzz Giveaway Hop. This will be an exciting event! Don't worry I will tweet and post to Facebook when it starts just in case it slips your mind, so be sure to follow me on Twitter and Facebook (just click my coffee cups in the upper right hand corner). *Disclaimer: I received a free market tote of my choice for the purpose of conducting my review. Receiving a free item did not cause me to write a positive review, all opinions are my own. Special thanks to Penny for her sponsorship in the Spring Buzz event.